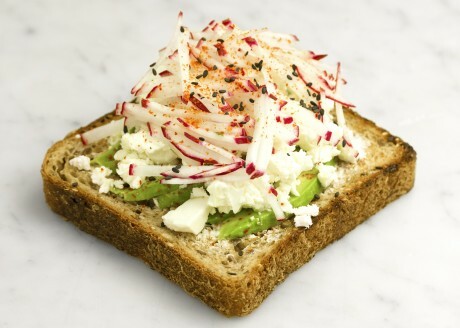 With radish, feta cheese, black sesame seeds and togarashi seasoning on our multigrain bread. 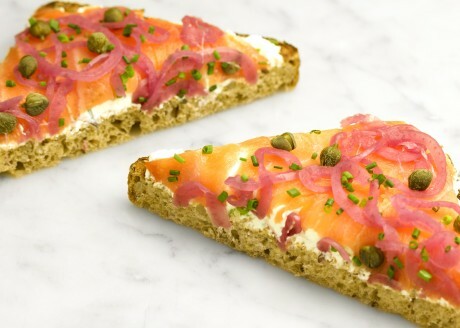 With pickled red onion, chives, capers and whipped cream cheese on our multigrain bread. Seasonal fresh fruit with granola and yogurt. 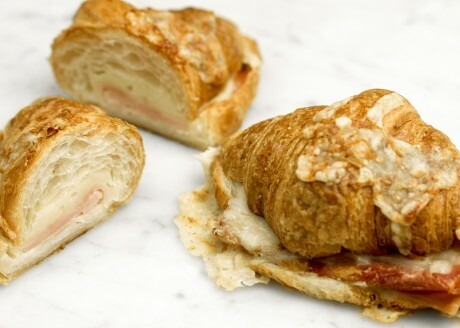 With applewood smoked bacon and roasted cherry tomatoes on our pain de mie. With fresh bananas, rum-soaked raisins and maple syrup. 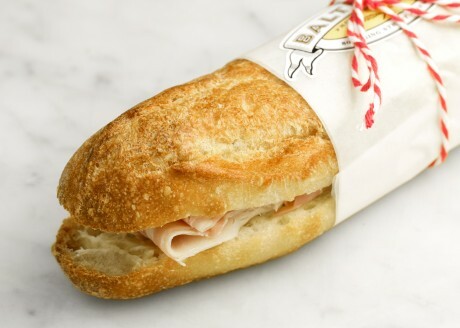 Prosciutto cotto, sweet butter with fleur de sel and sliced cornichons on our demi ficelle. 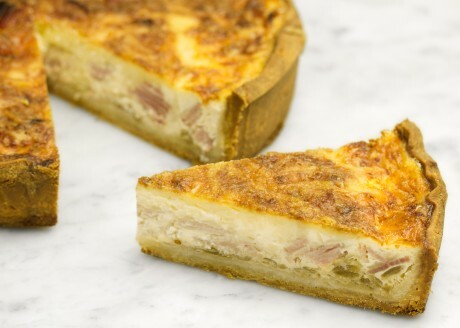 With French ham and Gruyère.